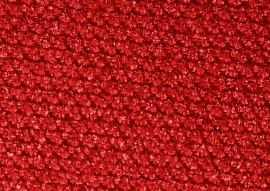 Bright, metallic satiny warm red. No sparkle, just a softly gleaming finish. See category page for ingredients, size information, and note regarding compacts before purchase. Go here for Temptalia's review of this colour, and here for Phyrra's FOTD/tutorial.